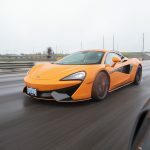 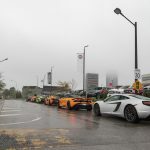 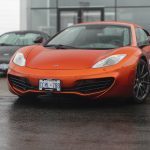 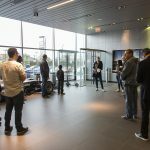 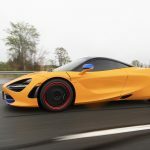 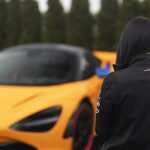 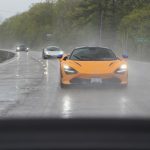 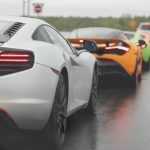 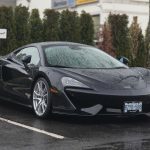 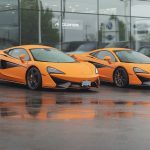 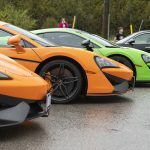 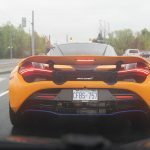 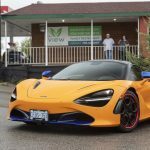 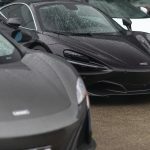 Saturday, May 19th - A dedicated group from the team at McLaren Toronto and some avid customers set out on a cruise North despite heavy rain and fog for the majority of the day. 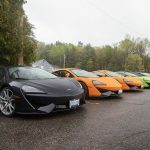 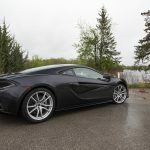 Rain or shine, the second adventure for the McLaren Club of Canada set out to the beautiful twisty roads through the Muskoka's to Minden, Ontario for a nice lunch on Mirror Lake. 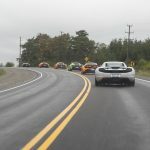 This cruised, despite the weather, proved to be one of the most successful in recent history with the group staying together for the vast majority of the scenic drive, making for some incredible sights. 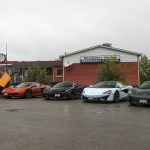 The cruise ended at Rhubarb in Haliburton County were they enjoyed some great food and discussion. 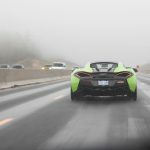 Please note we will be closed Friday, April 19th for Good Friday.